Rhapsody has strengthened its client services team with the appointment of Dave Bibby, formerly of Williams Lea Tag, into the new role of Strategic Business Director. 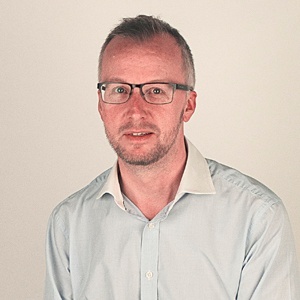 Dave Bibby has extensive industry experience and a strong track record in managing and delivering multi-channel marketing with both clients and global agencies. He spent 14 years at Williams Lea Tag in roles including Director of Implementation and Global Operations Director, working with brands such as Jaguar Land Rover, Proctor and Gamble, RBS, H&M and more. As Strategic Business Director, he will project manage Rhapsody’s operations including developing structured and standardised processes from initial client assessment through to contract preparation and implementation. He will mobilise the operations and business development teams to build and deliver agile processes ensuring clients are on-boarded quickly and effectively.